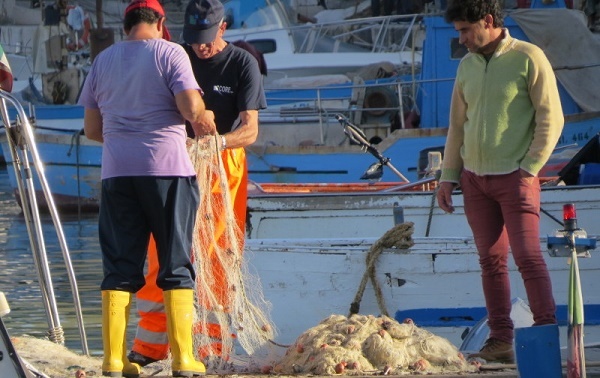 Just launched ….. our updated Puglia & Basilicata tour. Travel Month: Feb > June & Sept > Nov.
We go off the beaten track, discover bleached hilltop towns, taste amazing wines, oils, cheeses and stay in Massaria ( the typical farms ) that have been converted to meet the demands of the new wave of food tourism travellers who are finding this incredible Italian region. 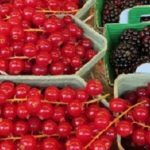 Slow Food lovers will enjoy this tour. 1st day: 30 minutes by car and we’ll reach a real paradise. Our stay will be a fantastic old “masseria” close to Ostuni. Masserias are typical Apulian old farms. Here we will experience the most authentic rural Italian lifestyle. During our stay we will enjoy the silence and relaxed atmosphere of this magic place and of course we will taste the best of local food and wine delicacies. that of course we will taste. Then back to the masseria for free time to do your own wandering. We have left the evening free as it will have been a big day of food and wine, so enjoy the serenity. traditional home-made liqueur made with rose petals, very typical and friendly but…be careful . there a small, lovely boutique hotel just in the heart of the “White City” is waiting for us! A day of walking and exploring. 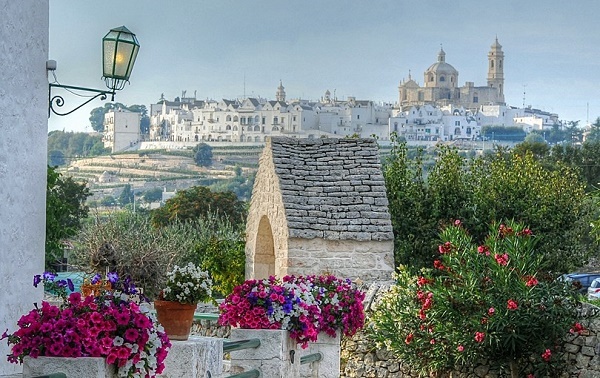 Ostuni is a white pearl situated on the Adriatic coast of Italy, famous for its picturesque, historic centre,consisting of white washed houses and buildings that date back to the Middle Age. 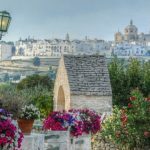 The historic, architectural and cultural appeal of Ostuni lies in its thin, characteristic alleys, adorned by beautiful flowers, where you will find an incredible number of deli and gourmet stores. We will spend our day there, discovering the hidden secrets of the city. We will introduce you to the best places for aperitivo or dinner for later as the night is yours to enjoy. the gorgeous “Città dei Sassi (the “Stone City”). 5th day: We’ll leave in the morning to Matera, we will cross the borders of Puglia to enter Basilicata. 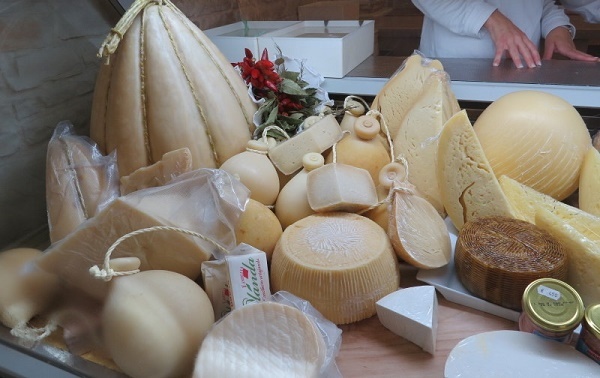 Along the way we will stop at a traditional farm, where, guided by the farmer we will attend the cheese making process of mozzarella and burrata mozzarella. You will be astonished by the beauty of this amazing city, which this year is the European Capitol of Culture. We will be there before lunch. You will be immediately in love with the beautiful, romantic landscapes you will enjoy from the balcony that embraces the city. Our stay will be a historical old mansion, where you will breathe the cosy, magic, unique, particular atmosphere of the city. 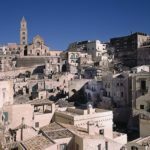 We’ll have a traditional lunch in one of the most traditional restaurants of the city, with a special tasting of Apulia super wines, as for example Primitivo di Manduria, Aglianico and Aleatico, as well as the delicious cured meats produced locally. you can taste the delicious Pizza Lucana, a real delicacy! production of this delicious bread, we will hear the incredible story of his hard life and of course we will taste its unique bread. For lunch a special suprise is waiting for us. 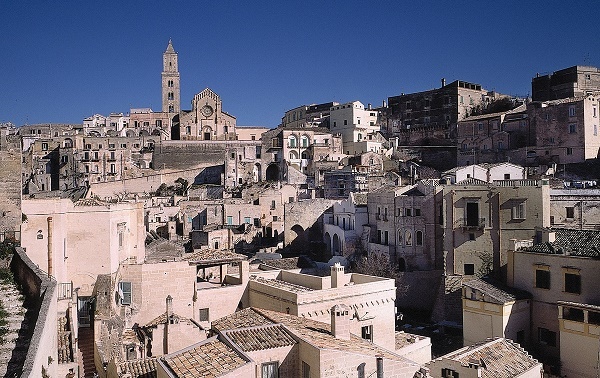 Then free afternoon to enjoy Matera by your own, we will meet again for our “arrivederci dinner”, get ready! direct connections to Rome and Milan Linate. Period of availability: all year round .The following periods excluded: from 15 December to 15 January, from 15 July to 31 August.The dates we have chosen are the best times for travel into this region. Group departure prices from €2470 per person. We meet you at the selected airport and deliver you back to the airport at the completion of the tour. Relax and enjoy. Meals breakfast, and all meals stated in the itinerary. TRAVEL INSURANCE IS NOT INCLUDED. We suggest you take out your own travel insurance to cover health, travel delays, and loss of personal items. Our tour operator is fully covered for the tour inclusions however it is best practise to have your own insurance. 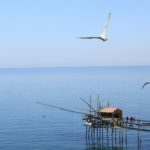 This wine and food tour has been designed for those who want to explore the authentic rural Italian Lifestyle. 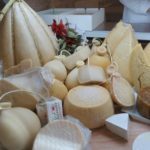 Enjoy the best local food, meet the characters , the growers and the artisans of this “just being discovered” region of Italy. 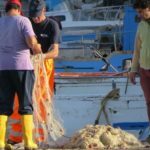 Without a doubt Puglia is the hot destination in Italy, and with people like Jamie Oliver talking it up on his Cooking with Nona series it is no wonder this is our most popular Italy tour. 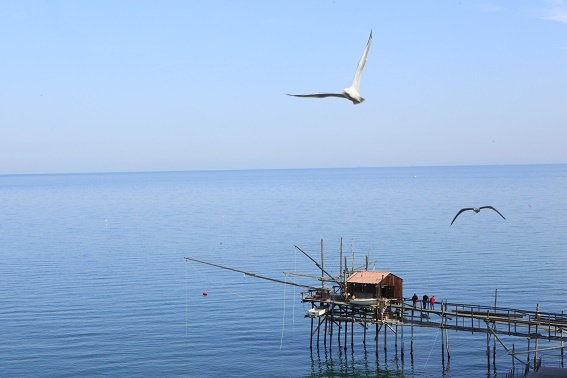 We go off the beaten track, discover bleached hilltop towns, taste amazing wines, oils, cheeses and stay in Massaria ( the typical farms ) that have been converted to meet the demands of the new wave of foodie travellers who are finding this incredible Italian region. 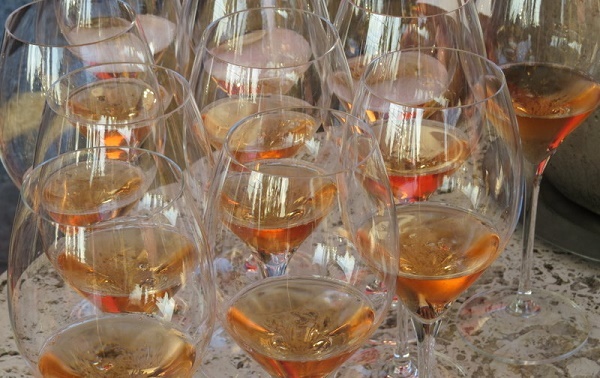 Slow Food lovers will enjoy this wine and food tour. We have been travelling to this region on a regular basis and its a pleasure to take guests into the rural villages through Puglia and Basilicata. The region produces excellent wines, Burrata cheese originated in Puglia, and the Slow Food osteria are steeped in tradition. 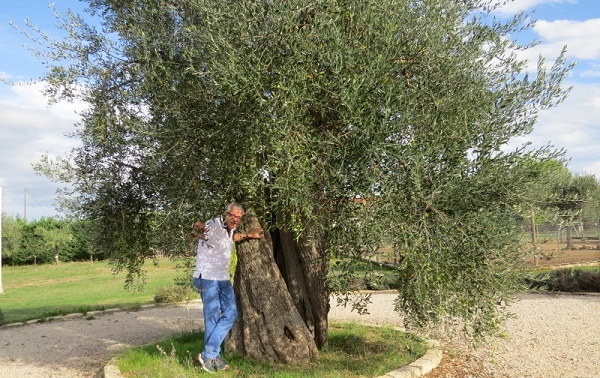 This Italian wine and food tour has been our most popular, with most business booked via referral, so if you want some references from our past travellers just email me from the button below and I will forward details. 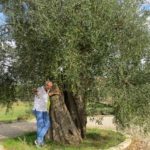 History shows Puglia has been predominantly an agricultural region, producing around 40% of Italy’s olive oil and a large proportion of its wine. Vast tracts of the region’s territory are given over to farming, whether it be crops or livestock, and many inhabitants continue to grow their own produce. This essentially agricultural nature means that the region’s cuisine is home-country inspired, predominantly using the abundant local produce such as artichokes durum wheat, tomatoes, fava beans, rocket, courgettes, beans, fennel, peppers, onions, beef and lamb. In terms of pasta, Puglians pride themselves on their orecchiette, little ear-shaped shells that are still produced by hand on a daily basis by many signore. It is usually served with tasty sauces such as meat ragu, broccoli and lard, mushrooms or turnip tops. The pasta itself is made rigorously from durum wheat flour, water and salt. 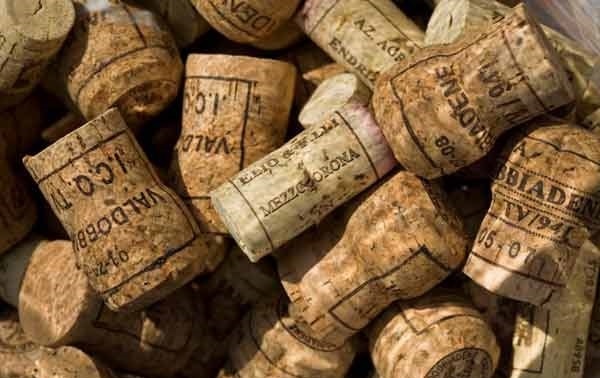 If Italy is the largest producer of wine in the world, it is largely thanks to Puglia, which produces more than any other Italian region, about 17% of the total! 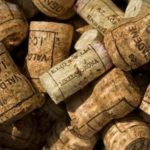 Viticulture is deeply rooted in local traditions but until 20 or so years a large proportion of Puglia’s grapes were used to add “substance” to wines produced in the rest of Italy and France. Thankfully this is no longer the case and Puglia now boasts 25 different DOC areas and some excellent vintages of its own. The most widely grown grape variety is Negroamaro. Almost exclusively cultivated in Puglia, Negroamaro is used to produce some of the region’s best wines, including Salice Salentino. The epithet of most famous grape, however, goes to Primitivo, whose wines, including the Primitivo di Manduria, are generally high in alcohol content and full in body. The Primitivo grape shares its genetic make-up with California’s Zinfandel varietal. 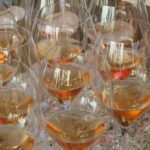 White wines in Puglia count for less than 20% of the overall production but are gradually growing in importance. Local grapes include Bombino Bianco, Bianco d’Alessano and Verdeca.